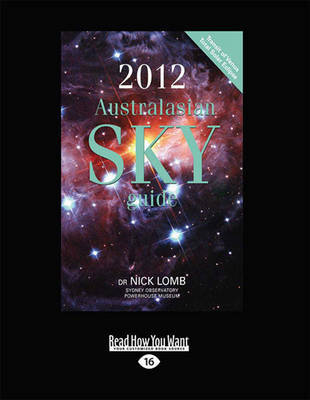 The title of this book is 2003 Sydney Observatory Sky Guide: For the Sydney Region and Eastern NSW and is written by author Nick Lomb. 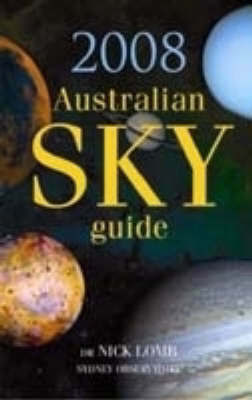 The book 2003 Sydney Observatory Sky Guide: For the Sydney Region and Eastern NSW is published by Powerhouse Museum. 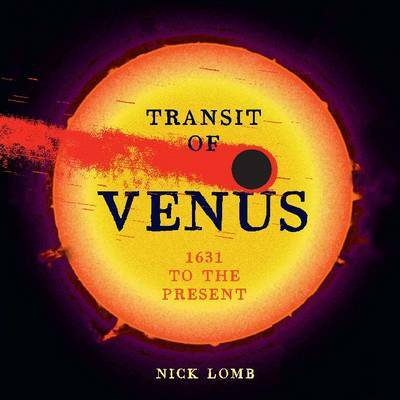 The ISBN of this book is 9781863170956 and the format is Paperback. 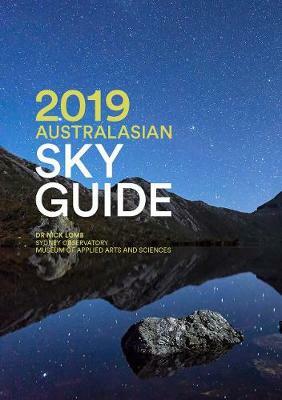 The publisher has not provided a book description for 2003 Sydney Observatory Sky Guide: For the Sydney Region and Eastern NSW by Nick Lomb.